Ex-Navy Seals and Special Forces who work for money and not for country. Frank is a survivor of Vietnam and the Hanoi Hilton where he spent two years after being shot down. When he is liberated, he learns that the woman he was engaged to married another man. Depressed and despondent, he takes a cruise to clear his mind when he meets Antoinette. Antoinette is a recruiter for an organization called the “Company.” She is interested in his aviation background and signs him on. He goes to Panama where the “Company” is located for basic training. Frank flies many missions for the “Company” and individuals over a thirty year period. Frank has two important women in his life as a result of his move. Antoinette gives him a son who is raised by her parents and a librarian who becomes his mistress. 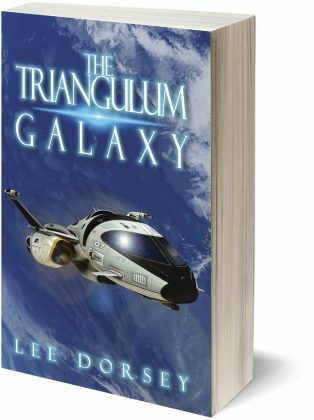 The novel moves back and forth between his adventures with the “Company” and his personal life. After thirty years of service with the “Company” he decides to retire. 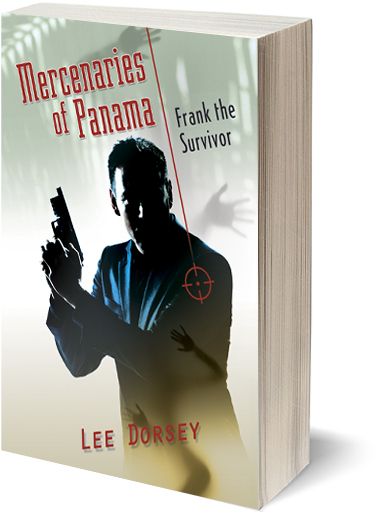 Frank learns the hard way that no one is allowed to retire from the “Company.” This is the first book in Lee Dorsey’s Mercenaries series. Lee Dorsey attended American University in Washington, D.C., after which, he worked for the U.S. Naval Academy, and was eventually promoted to Director of Human Resources for the Brigade Services Division. 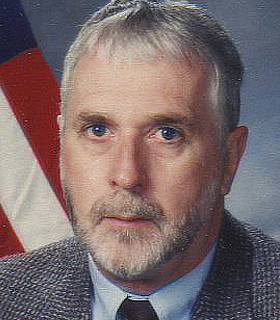 He retired from the USNA in 2008 and began a new career as a writer. He currently writes fulltime and is the author of several novels, including A Forbidden Love, Mercenaries of Panama, I and II, Indiscretions, The Artist, Androgyny A Search for Love.